Translation Services USA now offers professional translation services for video and computer games. We can partner with your software development company and do outsourcing jobs pertaining to localization of your video games. It could be PC or video game consoles. We offer localization services for all major European languages such as Spanish, French, German, English, Dutch, Russian, Portuguese and others. By partnering with us, you can outsource some or all localization tasks to us and focus on what your company does the best, i.e. core business. 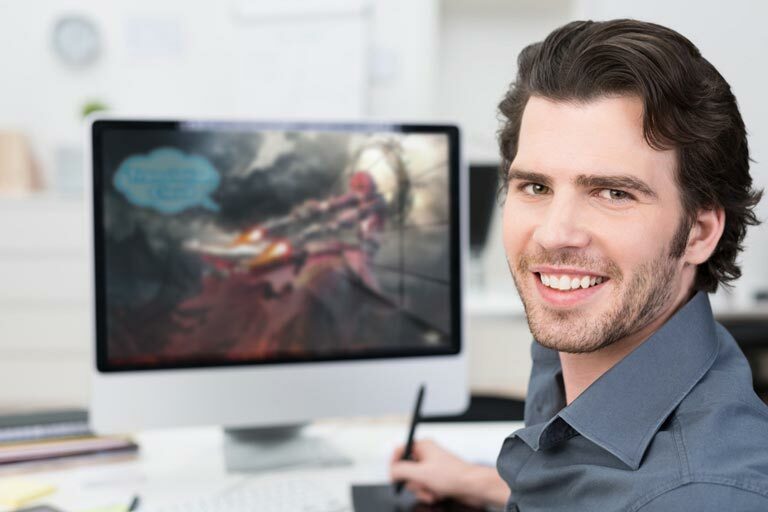 We do not outsource video game production any further than the text needed for translation. We keep all files with our in-house team, so the quality and security of output is ensured. Since video games are an entertainment medium, there are some special needs to consider when localizing them for sale in other countries. The most obvious requirement is to accurately translate all the text and voiceovers to correctly present the content of the game. Players will be removed from the entertainment experience if the translations are incorrect or do not reinforce the feel of the game. Translation Services USA's QA team ensures that the localized game content is presented in the target language accurately. The translation is done right the first time, every time. Video games are a software product, and as such, they will have manuals and instructions, as well as interactive menus and help files. This will call for technical translation, and with years of experience handling technical translations you can be sure Translation Services USA is qualified to handle the job. Translation Services USA is a reliable language partner you can trust.